Thanksgiving is just a few days away and if you’re anything like me, you’ve waited until the very the last minute to decide what you’re bringing to your family’s feast. Luckily for us, food bloggers have our backs. Keep reading to find a dish from some of our favorite recipe makers that’s sure to impress your friends and family’s taste buds. 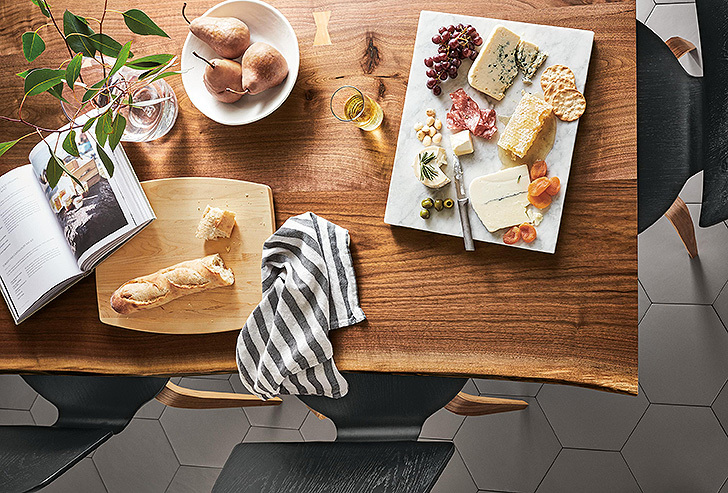 Bonus: learn how to set the table using Room & Board decor with Feedfeed!